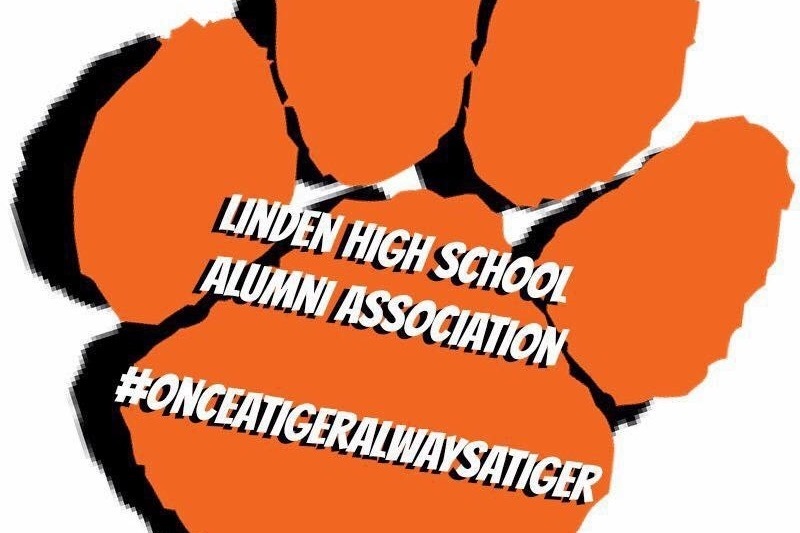 The Linden High School Alumni Association was founded on June 12, 2015 in efforts of preserving and promoting the fellowship amongst present and future alumni as well as supporting and strengthening the school's mission for the benefit of it's current students. The Linden High School Alumni Association is looking to award scholarships to graduating seniors of Linden High School who are looking to seek a higher level of education. All donations will be going to awarding scholarships.